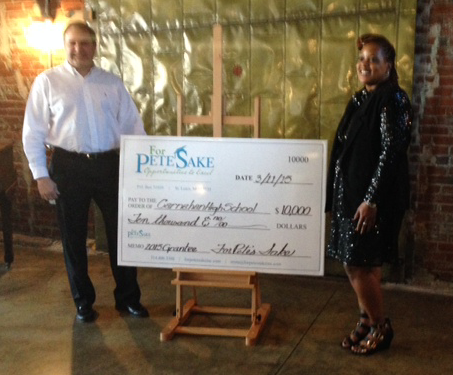 – $10,000 to Carnahan STEM High School for a pilot program of special study sessions in math and science aimed at raising ACT scores. 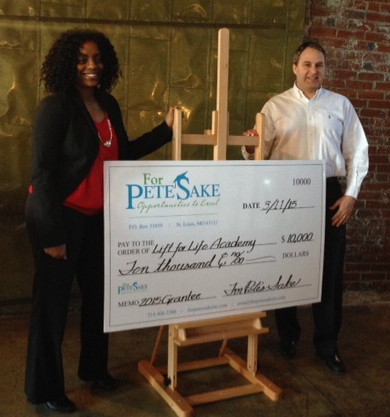 – $10,000 to Lift For Life Academy to enhance its Lifting Math Achievement Program and the purchase of 25 Chromebook computers, access ports and mobile cart. 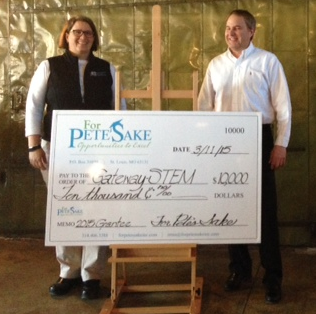 – $10,000 to Gateway STEM High School for establishing a Chess Club and completion of a Science Major Research Room.